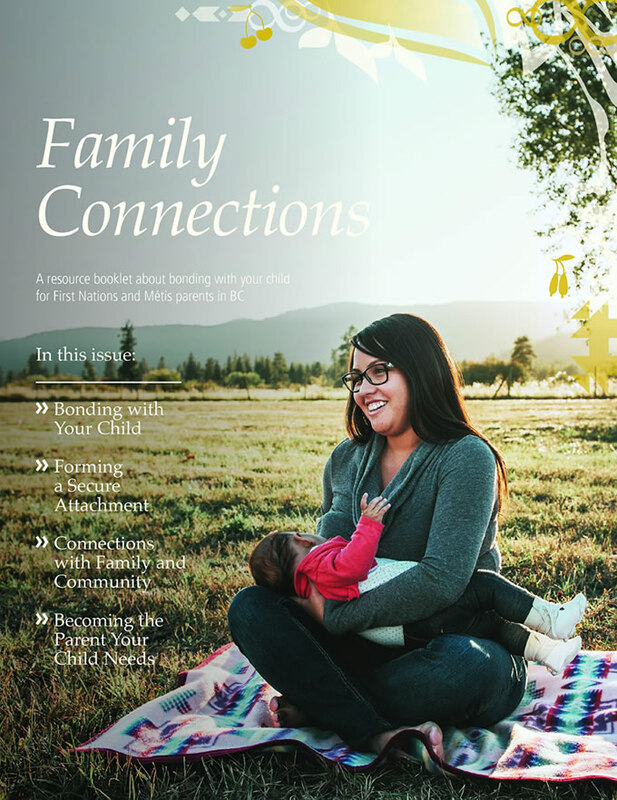 Four updated resources for First Nations and Métis parents and caregivers in British Columbia now available! 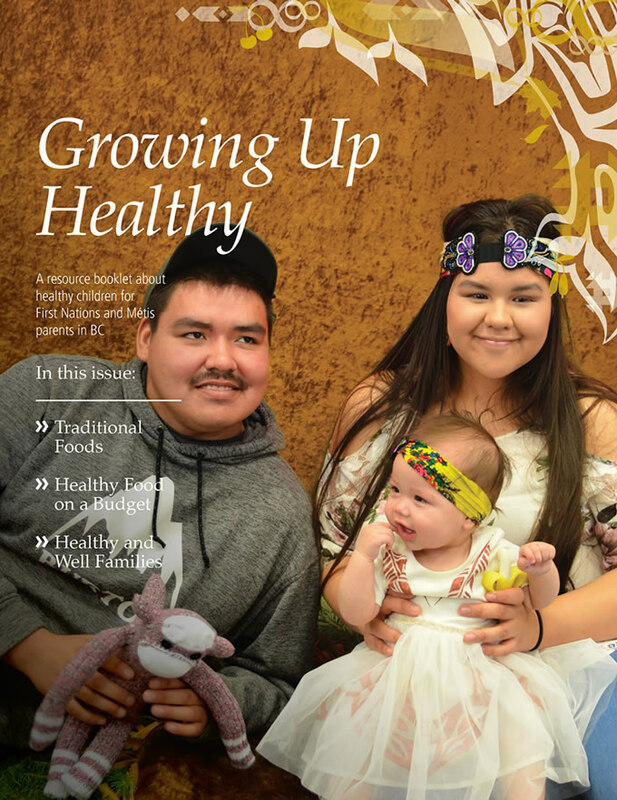 Originally developed in 2013 by the FNHA and the NCCAH, these new and improved versions of parenting booklets include updated guidelines and resources for parents and caregivers of children 0-6 years of age. All four publications are based on Indigenous knowledge and traditional approaches to parenting and send the message that “Even if you did not have the parenting that you wanted or needed, you can become the parent your child needs.” Each of the 2019 booklets expands on different aspects of parenting and childrearing.
" Even if you did not have the parenting that you wanted or needed, you can become the parent your child needs. " For more information on these resources, or to download or to order copies for yourself, check out this page on the NCCAH website.